This week, my process was, caught on a sheet of paper where I had already some scrap paint and then create my "PAC" and my "List ten". I added strips of magazines and newspapers and joined some of the things that inspires me. I'm really amazed with this project. I'm surprising myself with creativity. It's been for me like a lab where i can play with all my supplies. I read on the facebook group that some girls are feeling lost. Please try again. Dont give up! My process is: I first read the prompts and the ideas of the creators. I know that i have to create a list, a PAC and document my week. that's all. After that i really do what I want. In my point of view, we have to be ourselves. Take our print in our unplanner. So make just art, document your days, and that's it!!! Have fun! 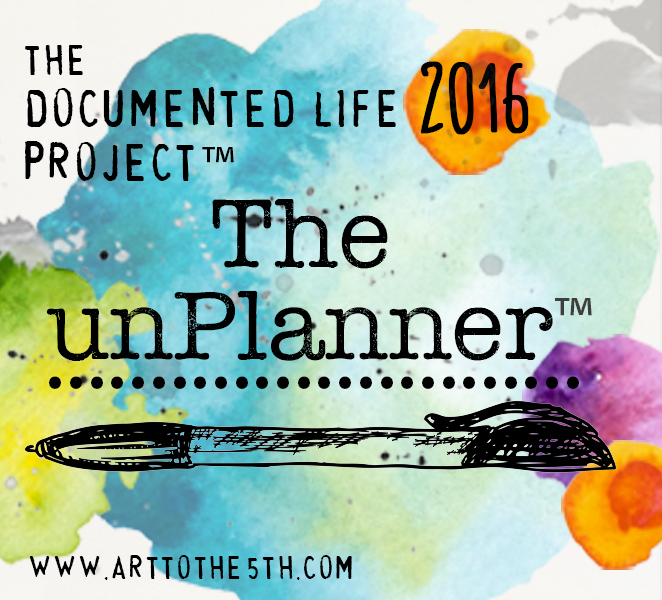 Chegamos à semana 3 do projeto - The Documented Life Project 2016- The UnPlanner!. 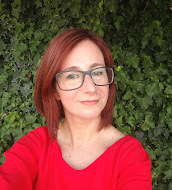 Esta semana queria registar um pouco do que me inspira e sugerir a todos que se sintam inspirados. Não é preciso grandes coisas, o que nos rodeia, simples prazeres, pequenos momentos, um belo passeio pela natureza. O meu processo esta semana foi pegar numa folha onde já tinha alguma tinta e a partir daí criar o meu "PAC" e a minha "List ten". Adicionei tiras de revistas e jornais e juntei algumas das coisas que me inspiram. The Docummented Life Project -The Unplanner is a year long almost free class (what you pay don't pay what you receive from that wonderful people!!) where you are invited to play with your art materials and document your weeks. We receive weekly prompts and challenges with videos and peeks.